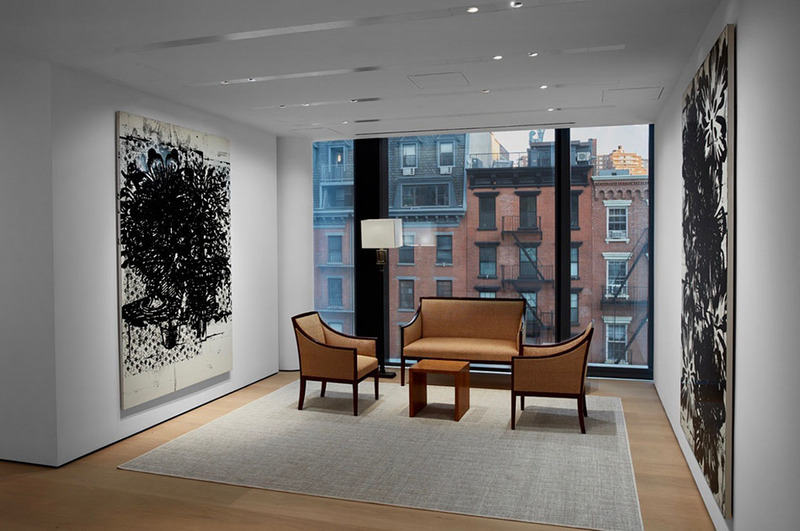 Reading their website, the 6,000+ square-foot Chelsea location will be a public exhibition and education space ~ not a museum ~ showcasing works from the Hill Collection, in addition to works from leading artists. The Hill’s private collection has focused on Renaissance bronzes, Old Master paintings and post-Second World War art. It will also offer educational programming for the public as well as for New York City high school students. Located on the third floor, it has a wide-open view inside the gallery space for pedestrians on the High Line. The new Foundation is located in the Getty condominium building, which was the site of the former Getty filling station, and you might remember ~ was last viewed, in exhibition, as The Sheep Station before demolition in 2013. 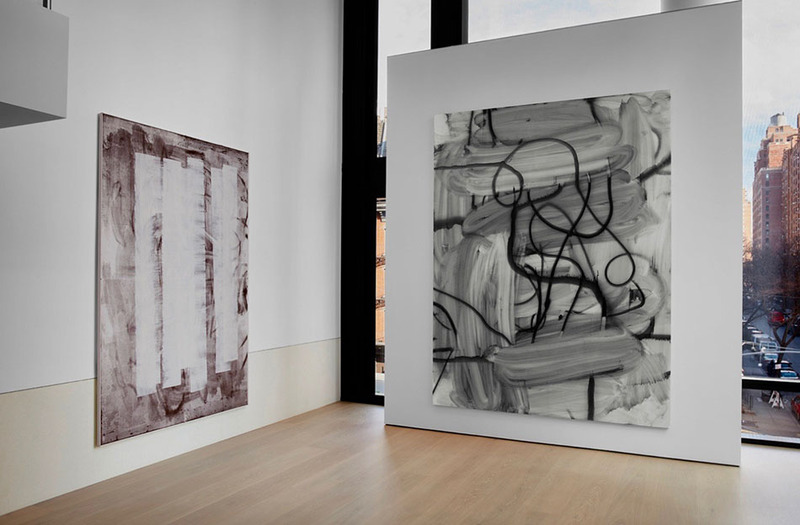 Maybe Maybe Not: Christopher Wool and the Hill Collection will be on view from February 9 to May 20, 2019. 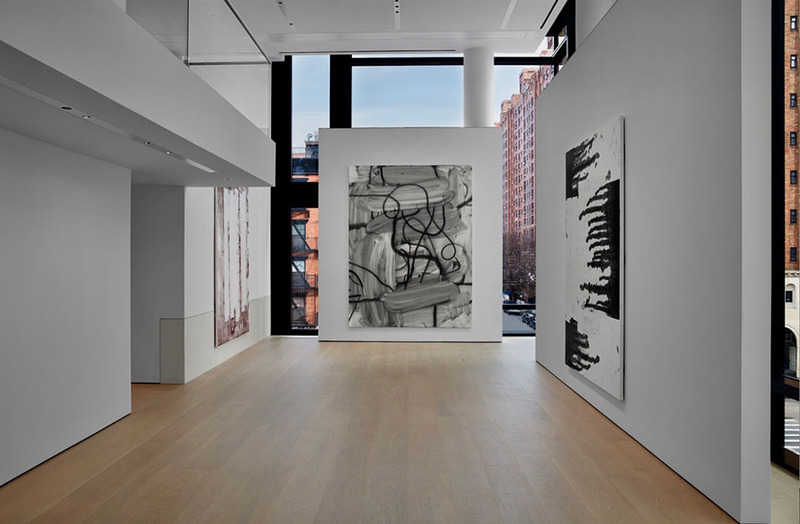 The Hill Art Foundation is located at 239 Tenth Avenue, third floor, at West 24th Street in Chelsea. Follow on Facebook, Twitter and Instagram. Admission is Free. Next up at The Hill Art Foundation? Director, Sarah Needham, will pilot an educational program for underprivileged New York high school students which will focus on art history and professional development. Future plans include partnering in educational efforts with institutions like The Studio Museum in Harlem and Metropolitan Museum of Art (where Mr. Hill serves on the board). It is worth mentioning that Hill was born and raised in New York City, to a mother who was a sculpture artist until her death at the age of 98.